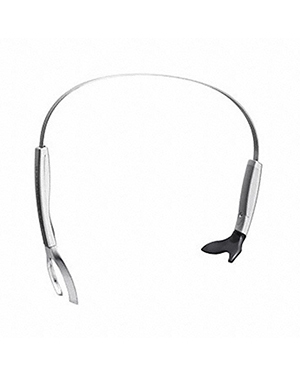 Sennheiser SHS 01 Single-sided Headband is a replacement part for specific Sennheiser SH and MB headsets. This part can be used for the headsets which have headbands that have already been worn out throughout heavy and long time usage. 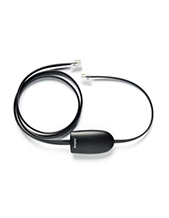 Call Headsetsonline hotline at Australia wide 1300 131 133 and find out more details how you can buy this item now! Sennheiser has always been focused in the realisation of incredible ideas. Up to the present, the company continues to set the trend in the market and audio industry. In fact, the company is known to be passionate with what it does and in the process was able to inspire innovation like no other company can. Headsetsonline Pty Ltd operates most of the time in the online market, with an enterprise-encrypted secured website, where customers can comfortably shop in the site without getting worried of protection issues. With GeoTrust True Business ID with Extended Validation, Identity Authentication 256-bit, and 2048-bit Root Encryption, customers can be assured that they are protected from hackers. 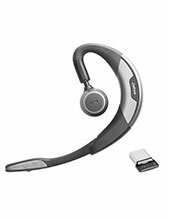 Headsetsonline is the successor of a popular company that has been responsible for supplying corporate sectors and government agencies with high quality headsets, speakerphones, and speakers since the year 1998. Since its establishment, the company has improved its operations and product offers to cater to the ever-changing needs and preferences of the market. 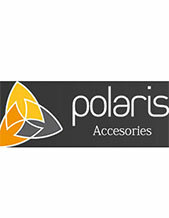 Headsetsonline secures its product offers and solutions from Australian distributors. In an effort to be able to provide warranties that cover all over the Australian market, the company has chosen to avoid grey imports and choose distributors rooted in Australia, guaranteed to have products that are all Australian standards certified.